On the 25th of May 2018 a new data protection law, the General Data Protection Regulation (GDPR), will take effect in the European Union. The GDPR aims to strengthen the data protection and privacy for all individuals within the EU and brings with it the most significant changes to data protection law in two decades. Based on privacy-by-design and taking a risk-based approach, the GDPR has been designed to meet the requirements of the digital age. 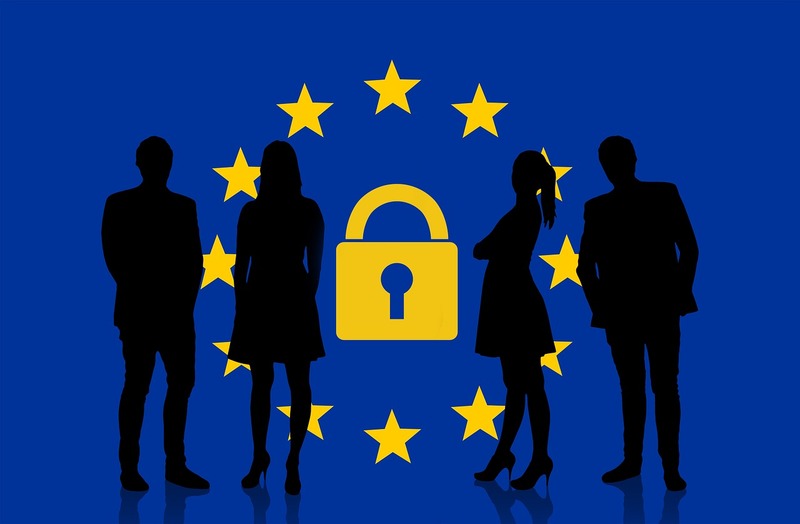 Being a smaller United Stated based organization with some exposure to citizens of the European Union, at LuxSci we are committed to ensuring the security and protection of the personal information that we process. We have also implemented technologies and procedures to provide a compliant and consistent approach to data protection. We have always had a robust and effective data protection program in place which complies with existing Unite States laws and abides by the data protection principles. However, we recognize our obligations in updating and expanding this program to meet the demands of the GDPR relating to citizens of the European Union and the unique demands of GDPR. All of LuxSci’s services are GDPR compliant except for SecureVideo and SecureChat. These services are primarily used by US-organizations that require HIPAA compliance and are provided through reseller arrangements with other organizations which are not GDPR-compliant and who do not offer services to the EU. At LuxSci we already have a consistent level of data protection and security across our organization, however it is our aim to be fully compliant with the applicable provisions of GDPR as well. Data Protection –Accountability and governance measures are in place to ensure that we understand and adequately disseminate and evidence our obligations and responsibilities; with a dedicated focus on privacy by design and the rights of individuals. Data Retention & Erasure – we have implemented policies to ensure that we meet the ‘data minimization’ and ‘storage limitation’ principles and that personal information is stored, archived and destroyed compliantly and ethically. We have dedicated erasure procedures in place to meet the new ‘Right to Erasure’ obligation and are aware of when this and other data subject’s rights apply; along with any exemptions, response timeframes and notification responsibilities. Subject Access Request (SAR) – we have implemented a subject request form to accommodate the 30-day timeframe for providing the requested information and for making this provision free of charge. Our new procedures detail how to verify the data subject, what steps to take for processing an access request, what exemptions apply and a suite of response templates to ensure that communications with data subjects are compliant, consistent and adequate. Obtaining Consent – we have implemented consent forms for obtaining personal data, ensuring that individuals understand what they are providing, why and how we use it and giving clear, defined ways to consent to us processing their information. We have developed stringent processes for recording consent, making sure that we can evidence an affirmative opt-in, along with time and date records; and an easy to see and access way to withdraw consent at any time. Processor Agreements – where we use any third-party to process personal information on our behalf (e.g. Cloud Providers, Premium Email Filtering, etc), we have drafted compliant Processor Agreements and due diligence procedures for ensuring that they (as well as we), meet and understand their/our GDPR obligations. LuxSci takes the privacy and security of individuals and their personal information very seriously and takes every reasonable measure and precaution to protect and secure the personal data that we process. 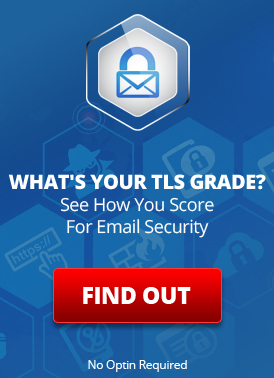 We have robust information security policies and procedures in place to protect personal information from unauthorized access, alteration, disclosure or destruction and have several layers of security measures, including: use of TLS and other encryption technologies, access controls, strong password policies, multi-factor authentication, multi-location backups, etc. LuxSci has designated CEO Erik Kangas, PhD to be our Data Protection Officer (DPO) and has also appointed a data privacy team to develop and implement our roadmap for complying with the new data protection Regulation. The team are responsible for promoting awareness of the GDPR across the organization, assessing our GDPR readiness, identifying any gap areas and implementing the new policies, procedures and measures as needed. LuxSci understands that continuous employee awareness and understanding is vital to the continued compliance of the GDPR and have involved our employees in our preparation plans. We have implemented an employee training program specific to GDPR which has been provided to all employees and forms part of our induction and annual training program. If you have any questions about our compliance with the applicable requirements of GDPR, please contact Erik Kangas. This entry was posted on Wednesday, May 23rd, 2018 at 11:43 am	and is filed under LuxSci Library: Insider Insight, New Feature Announcements. You can skip to the end and leave a response. Pinging is currently not allowed.